I recently made two sheep for my good (virtual) friend at Elephant's Child who has been a wonderful support to my blog and who had expressed a liking for the needle felted sheep I had made for my craft stall. I felt that she should have some of her own as a thank you. They arrived safely with her in Australia and she very kindly featured them on her blog post for today. I think they made her smile. 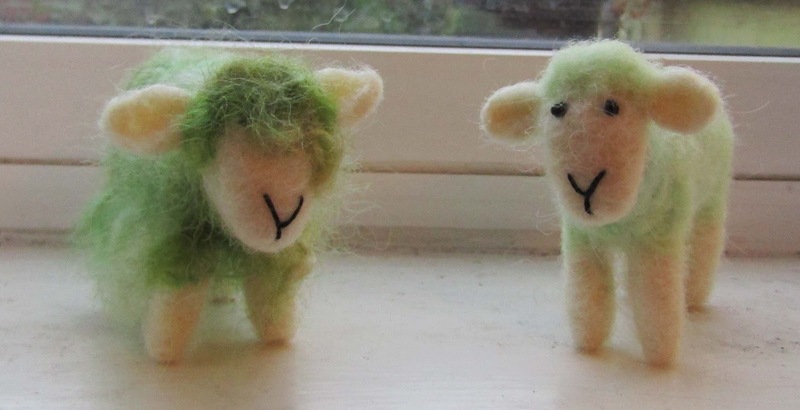 I am going to be making lots more sheep in the coming year! 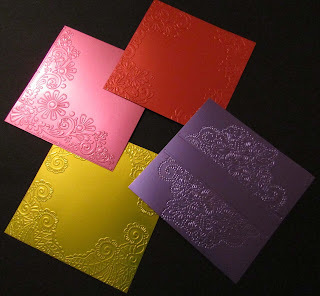 I have also been playing with new things, like embossing folders on satin board. For those not familiar with embossing folders, they are a plastic folder which has a pattern on the inside. When they are run through a die cutting machine, the pattern is pushed into the paper or card and it looks like my examples above. The ones I used above are really detailed, but the detail has come through really well. They will probably be used in card making projects. I have also finally got round to playing with my Brusho paints. 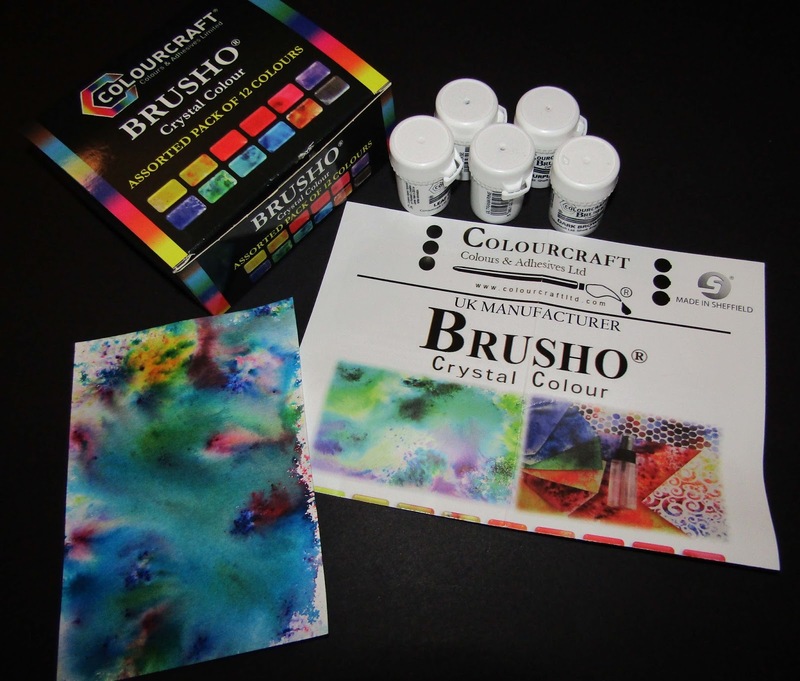 These are a highly pigmented form of watercolour paint which come in little pots. They are in a crystal form, so for my first experiments, I wet the paper and sprinkled a little bit of the colour out - you have to make a hole in the lids and shake the pots. The crystals immediately spread out and formed rather lovely patterns and colour mixes. I did find that they stained my fingers a bit so need to be aware of that (the colour did go after a couple of days). Adding more water helped the colours to blend, but I found I needed to be careful as too much water made them more difficult to control and I started to lose some of the lovely effects. 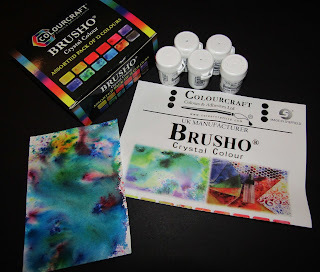 They can be used as traditional watercolour paints and there are videos on Youtube to demonstrate lots of other effects. I like the effect for the background on a card, and I also like the way each one is unique as I would never be able to get the same image twice. I hope to do more playing over the Christmas break. They DID (and do) make me smile. And made my blog visitors smile too. Thank you from us all (but mostly me). 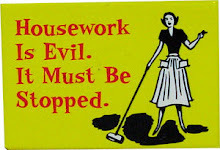 I do love your work. Loud applause. Thank you so much, EC. Loud applause back for all the support you give me - it is appreciated so much. Thanks, Chrissie. 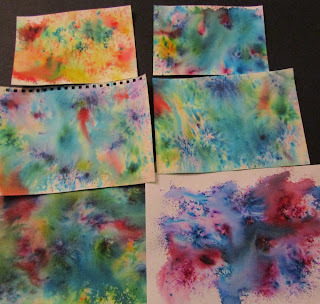 The paints were fascinating as they developed in different ways depending how much water affected them. Also, you can see different colours which you wouldn't expect making up the crystals too. More experimenting to come, I think! The sheep all seem to have their own characters which I really like.